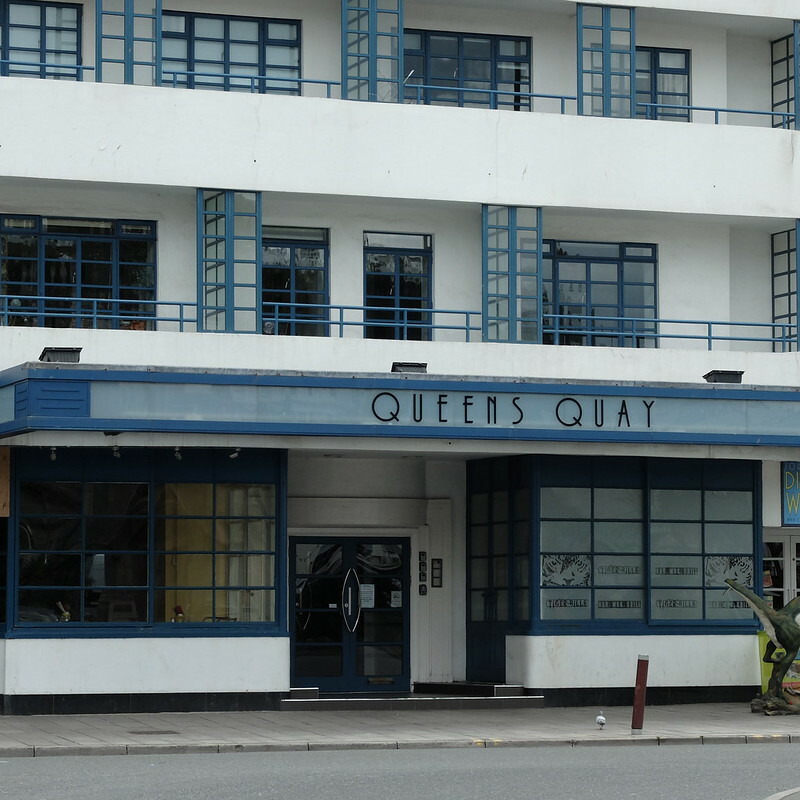 The English Riviera is not only a beautiful part of the UK, but one full of Deco delights and literary heritage. 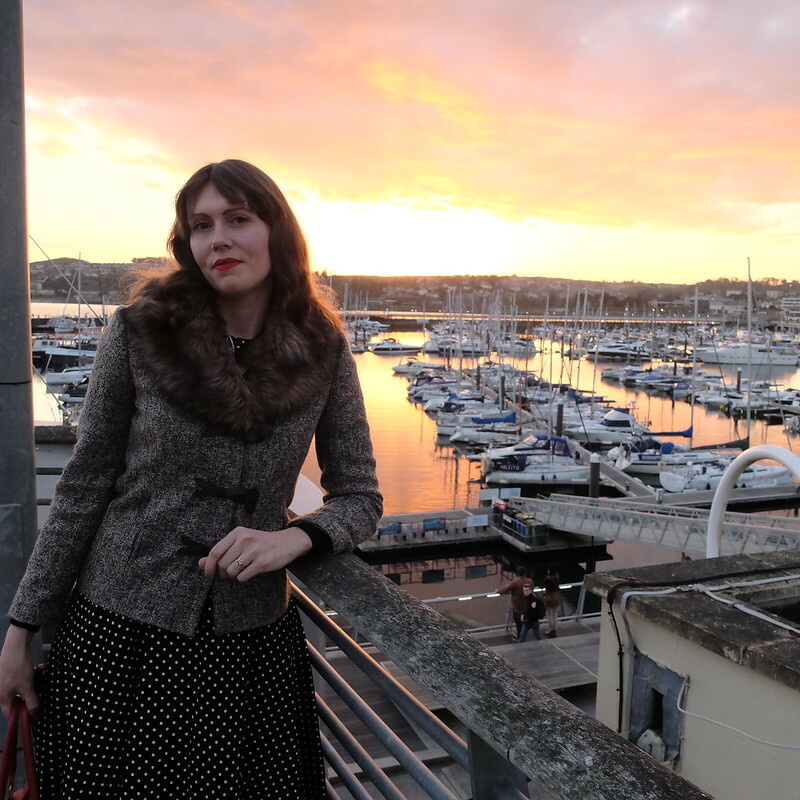 I recently went on a short holiday to this wonderful part of Devon with my husband, and I have many pictures and adventures to share. 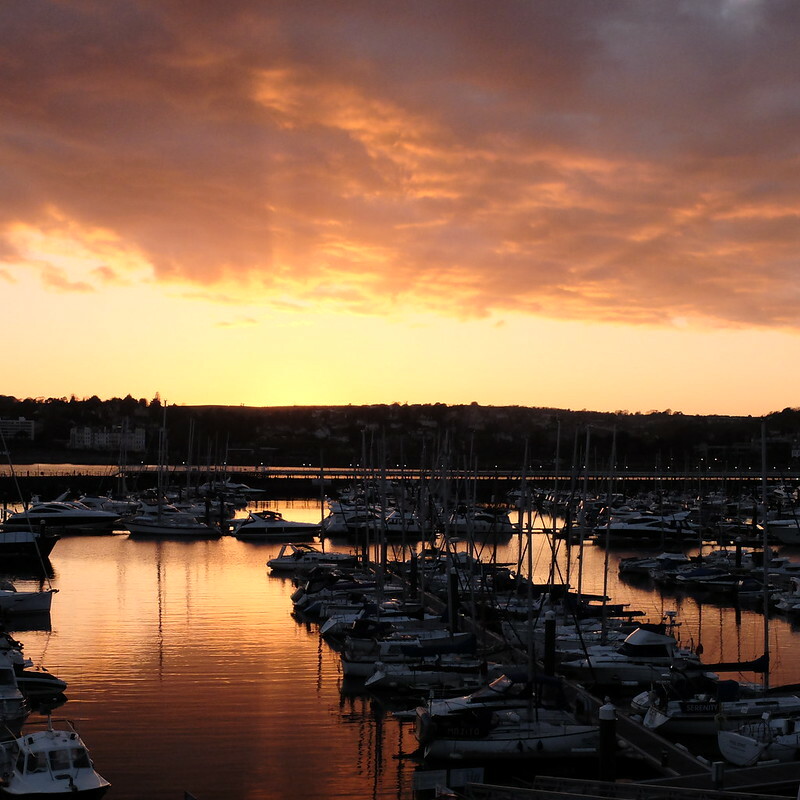 Torquay - birthplace of Agatha Christie - is a pretty seaside town with a marina. 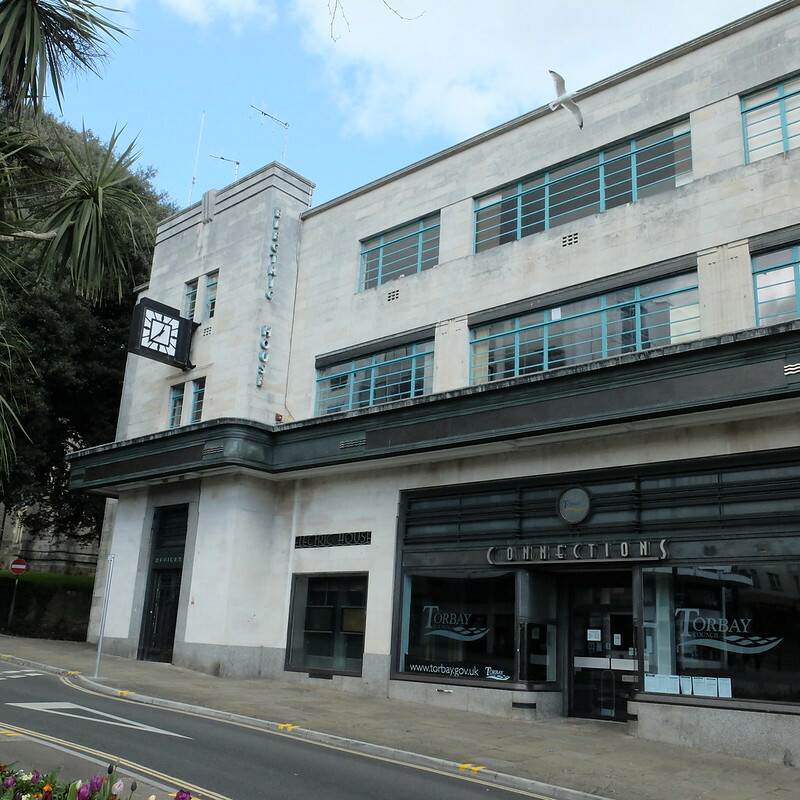 Dotted around Torquay are some beautiful Victorian buildings, as well as a few Art Deco gems. 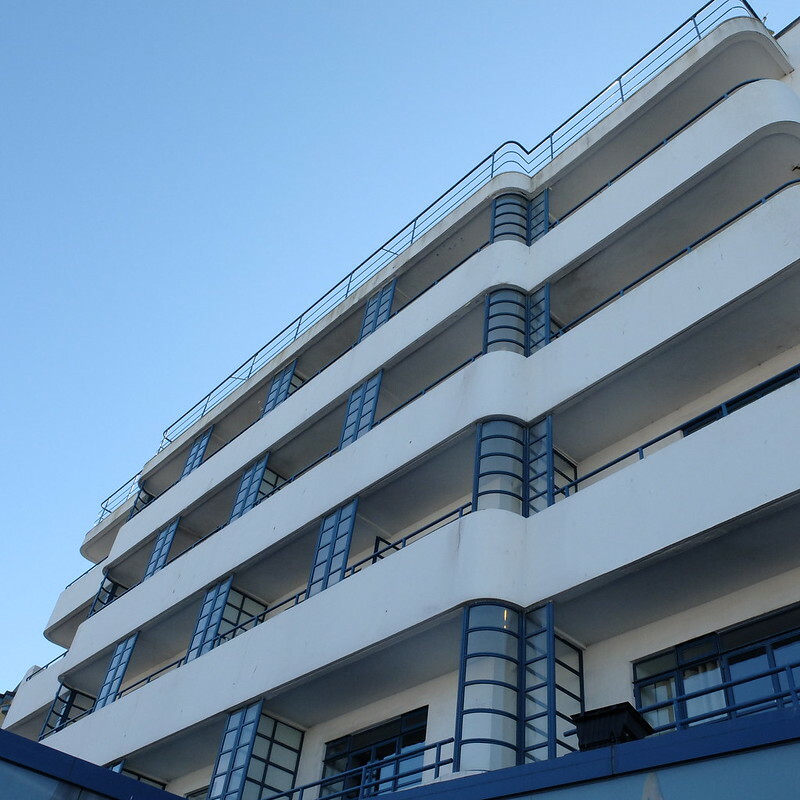 There are large 1930s housing estates in the area too, and many seafront buildings are from the era also. 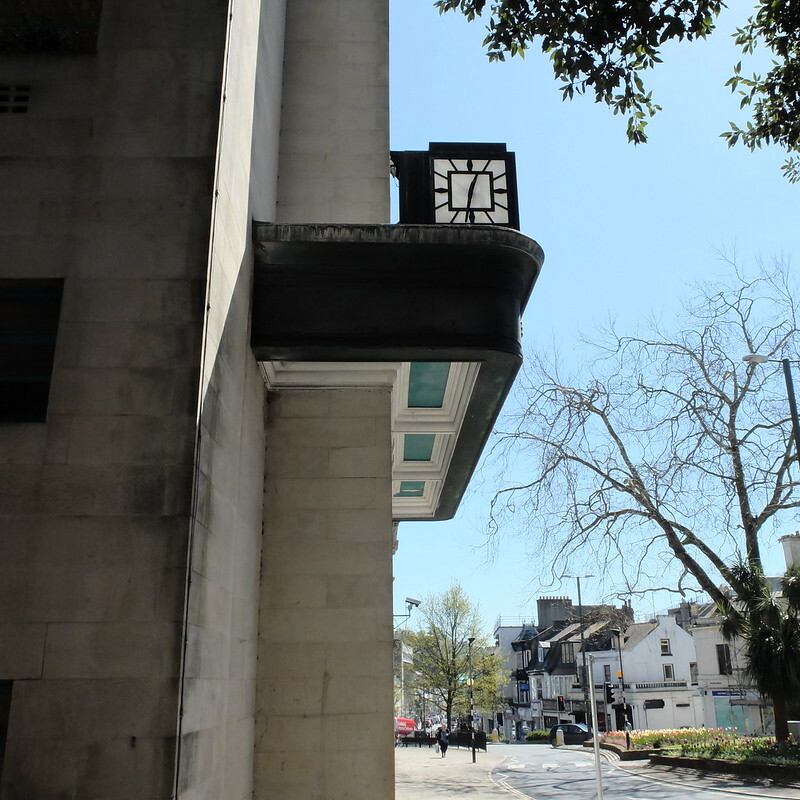 In short, you are in for an architectural feast in this town! 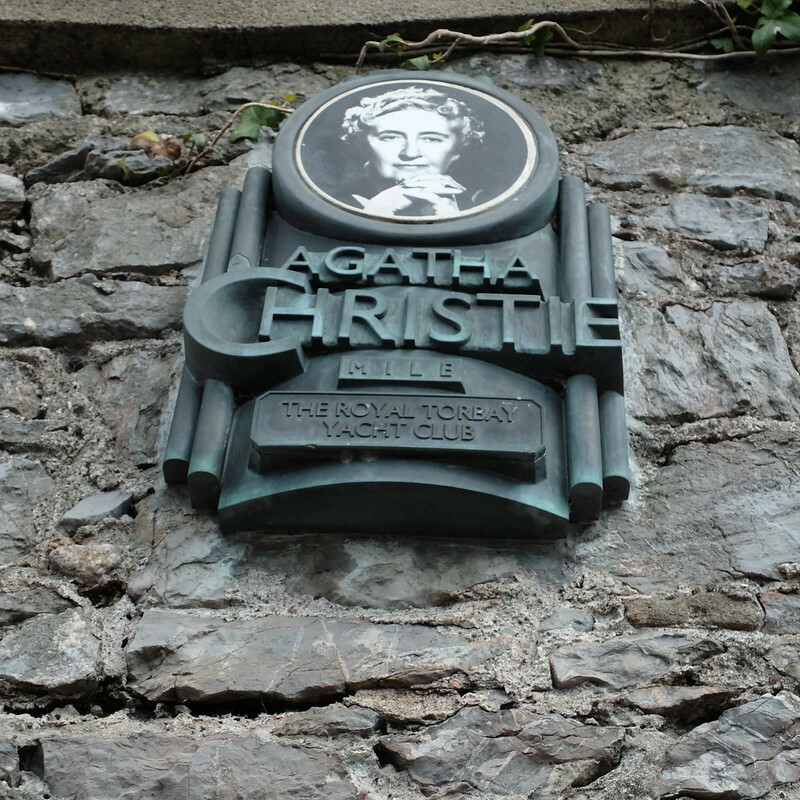 The mile long promenade between The Grand and The Imperial hotels has been dubbed the 'Agatha Christie Mile', as both hotels have strong Christie connections, as do numerous spots in between them. Little plaques mark out places of interest, such as Princess Pier which young Agatha used to roller-skate down, to the Pavilion where her first husband proposed to her. 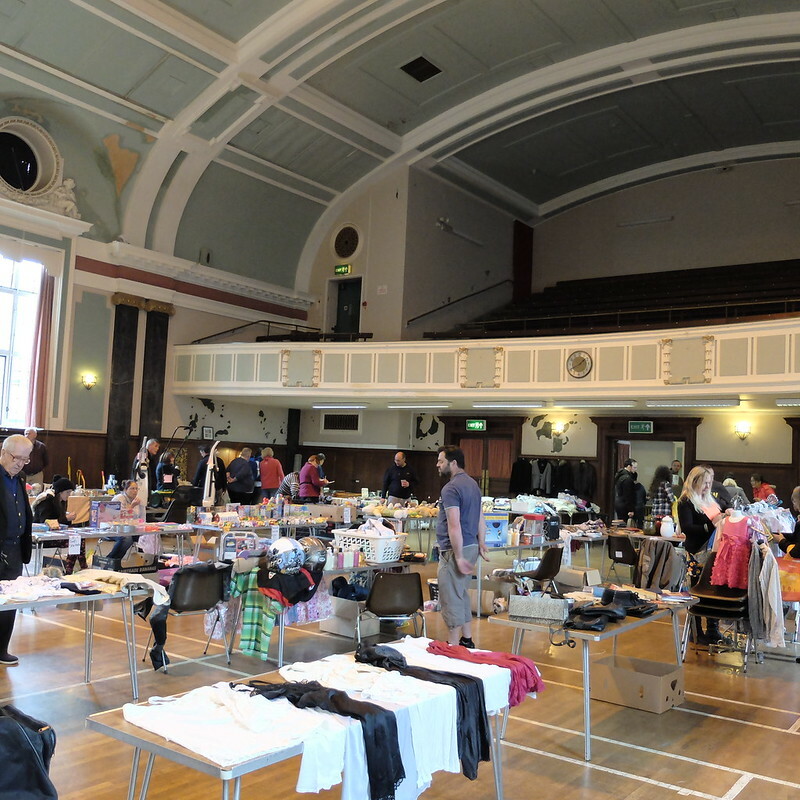 As our arrival was a Sunday, and we hadn't found a running car boot sale en route, we headed to a tabletop sale in the Town Hall. I found some vintage swag, including some red vintage beads for 50p (been looking for some for ages!! ), an Alfred Meakin dish (also 50p) and a '60s cashmere cardigan for £1. I also bought a '50s camisole but it's a tad tight on me so I'll have to sell it on. My husband bought a nice dinner jacket in a charity shop. After an excellent Sunday lunch in the Devonshire Arms, we checked into The Imperial hotel, which appears in no less than three Christie books, thinly veiled as The Majestic. It deserves its own review. Look at that view! 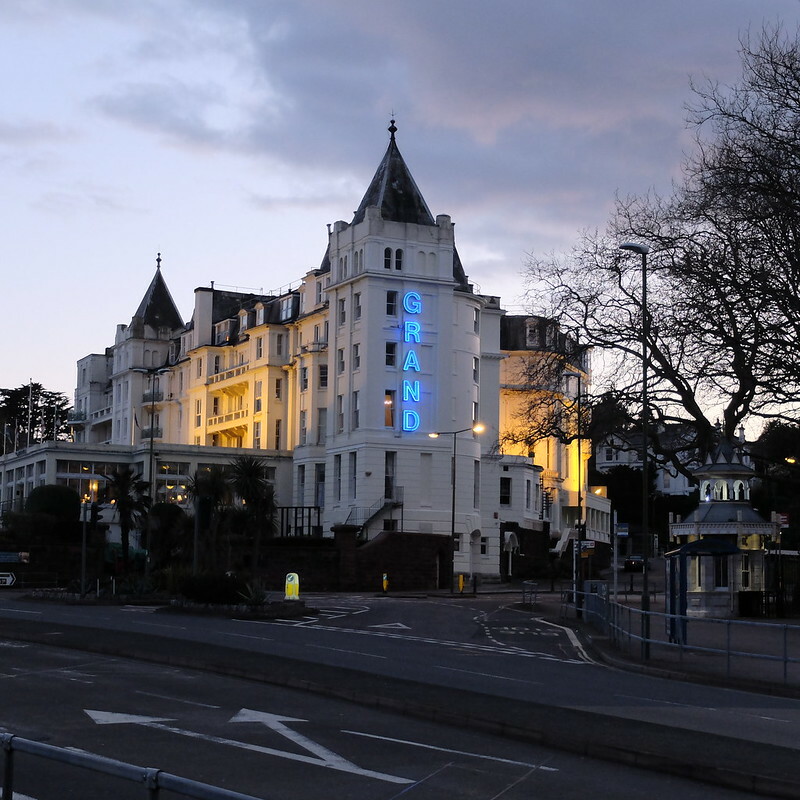 That evening, we strolled the mile to The Grand hotel, pausing at Christie-spots, and had a drink in their lounge. The Grand is where Agatha spent her honeymoon with Archie, and it's right next to the train station, which features in some of her books. Wearing my new charity shop M&S jacket, because a girl can never have enough faux fur! We had a fairly early night then, watching Indian Summers in bed, as we had a lot to pack in the next day - we went to Agatha Christie's beloved holiday home, Greenway, as well as finding a 1920s country house with an elegant and delightfully Deco interior. A separate post is to follow, with lots more photos. Finally, I have to end by mentioning that before our trip to Torquay, we stayed in a B&B inland for one night, as we were attending a wedding in the area. 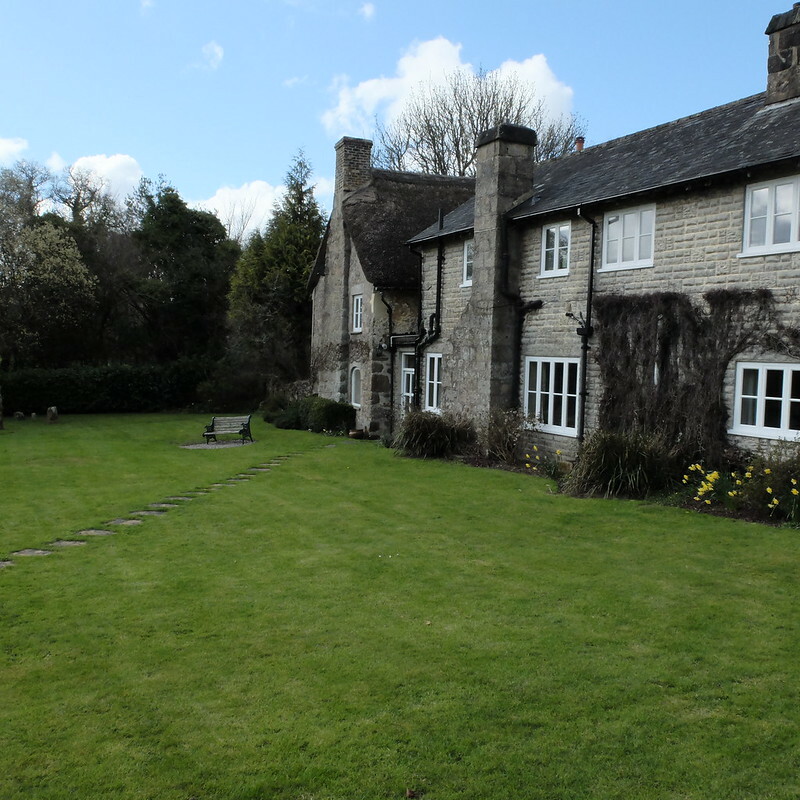 We had no idea until the owners told us, that this former country house hotel is where Evelyn Waugh spent 6 months in 1944, and where he wrote Brideshead Revisited. We certainly ticked off the literary hotspots on our holiday! We history buffs are lucky but it does mean the list of places to visit never ends!! How awesome! From the sunset that literally, no word of a lie, made me gasp aloud because of its devastating beauty to your incredibly well priced vintage finds, this looks and sounds like one seriously enjoyable (and memorable) getaway. I'm ashamed to say I still haven't visited Greenway but in my defense when we do go to Torquay it's to visit Himself's sister and her family and none of them is in the slightest bit interested! I really must just go one of these days and meet them all later or something. This looks kinda an absolute dream!! You guys look spectacular in your holiday outfits too. Great photos, I would love to visit the area sometime. I'd feel just like Poirot! What an excellent holiday! 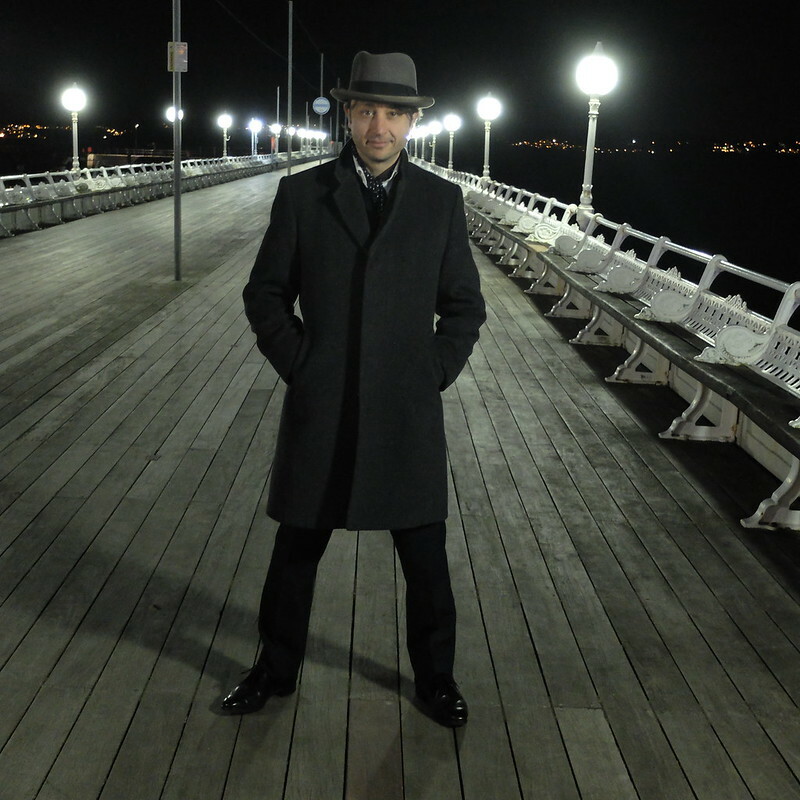 And Torquay looks fab. Such lovely buildings. I've only ever made it to North Devon; I should talk the Mr into heading for the south. Gorgeous location and lovely pictures! I always love reading about the places you visited! 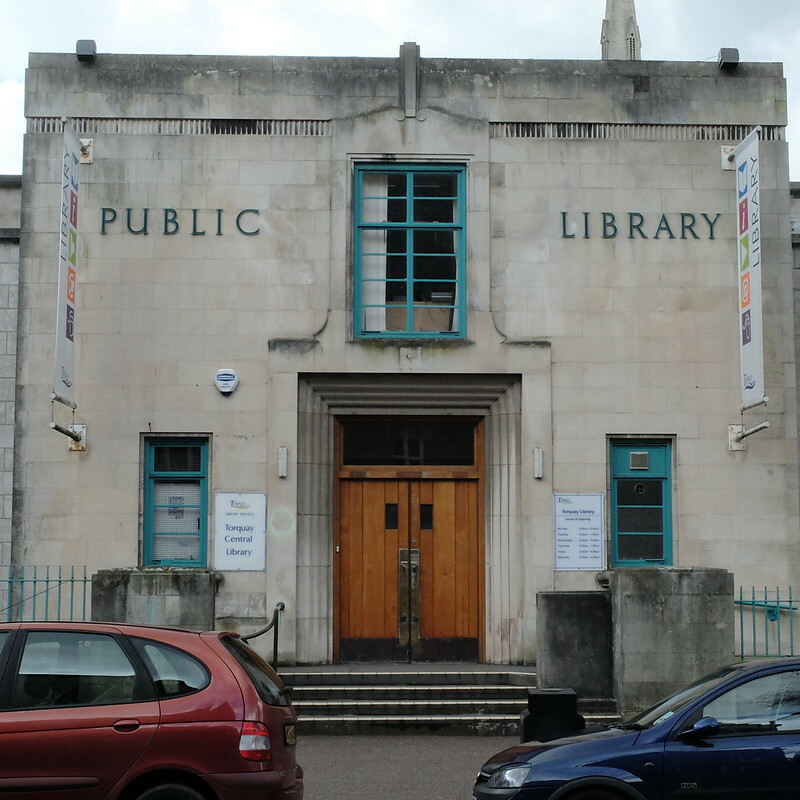 So wonderful to get a bit of a tour through reading your blog. Great finds at the tabletop sale too! I love that cardigan you picked up! 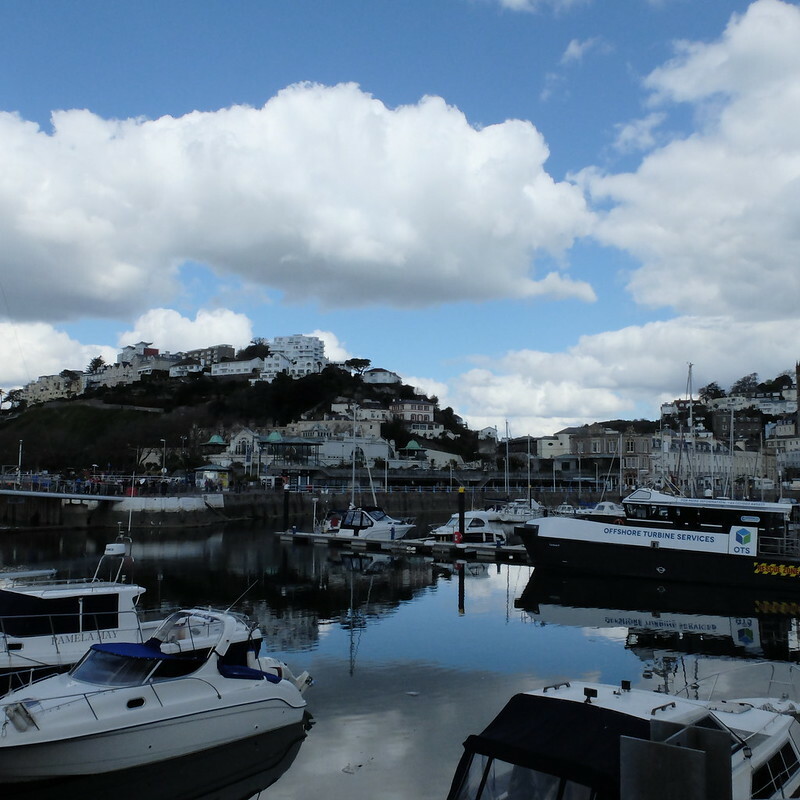 I must have gone to a different Torquay, I don't remember it looking like that at all - mind you it was a corporate training day in the 1990s and, as always, I attracted the attentions of the local loons. Wow! I'm loving this place, need to add Torquay to my travel list. What incredible buildings! Such lovely buildings! Must add this to possible holiday spots, I would love to explore all the literary connections. Great finds at the table top sale!